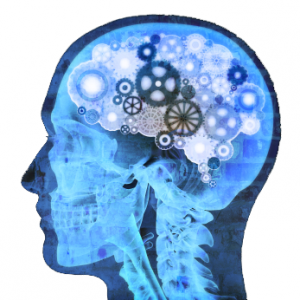 Often called smart drugs or cognitive enhancers, nootropics come in many forms. 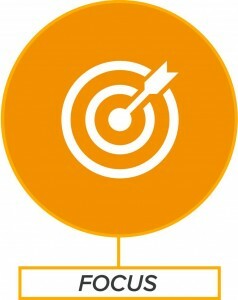 Some of these nootropics are produced in laboratories, whilst others are naturally occurring and found in many common foods and natural brain supplement formulas. What natural nootropics have in common with the laboratory produced nootropics is their ability to significantly improve brain function specifically in the areas of cognition, concentration and memory. Some natural nootropics have also been shown to to protect the brain if it is under chemical or physical attack as well as reducing recovery time from brain injury. This article outlines the benefits of using natural nootropics to boost cognitive function and highlights four of the most effective. We live in an increasingly non-stop, interconnected, go-go-go global world. This intensifying social dynamic creates a need to compete and a desire to be in the best physical and mental condition we can be. When it comes to maintaining brain health throughout our busy competitive lives, the phrase ’use it or lose it’ is very relevant. 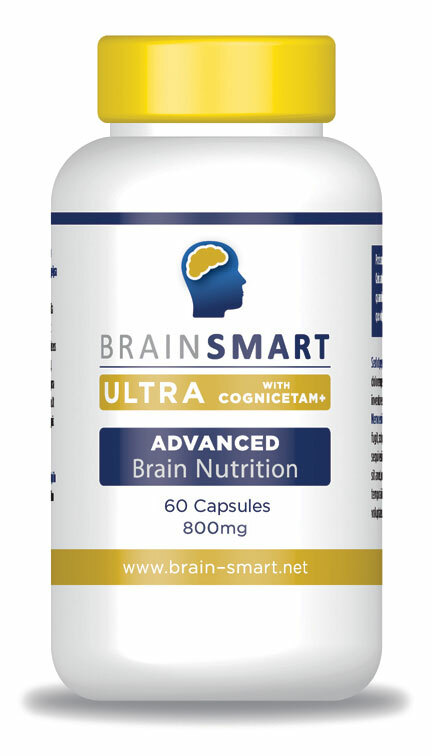 Our cognitive abilities and overall mental energy naturally decline as we age and for this reason many tens of thousands of individuals around the globe are using natural nootropics to improve their brain’s processing ability and to increase mental energy. Also known as Chinese Caterpillar Mushroom, this naturally occurring nootropic has a number of brain health benefits. 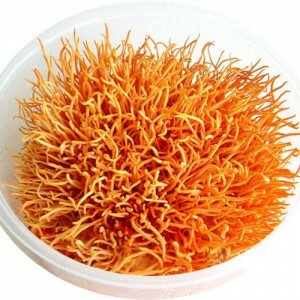 Cordyceps Sinesis has been used for centuries as a brain boosting tonic in Tibet, China and India. 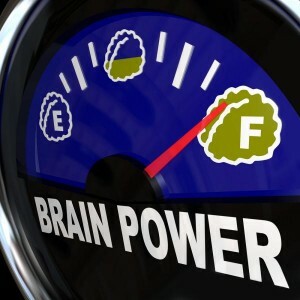 Its ability to deliver increased mental energy and focus has only become known more recently in the west. The use of Cordyceps as a natural nootropic came to world attention in 1993, when two female Chinese athletes both beat the world records for all their middle distance races in the track and field competition at the Stuttgart World Championships. Their coach attributed the increased focus and mental energy that contributed to their world beating performances to the use of Cordyceps supplementation as part of their daily training regime. 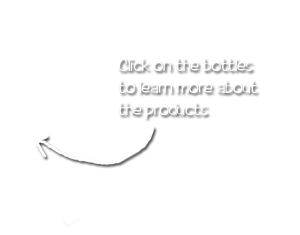 This natural nootropic is derived from a green micro-algae naturally high in choline, a phospholipid metabolite found concentrated in the membranes of the brain. The choline from Chlorella has been shown to be well absorbed, easily crossing the blood brain barrier. Choline helps support brain function and learning processes by increasing the creation and processing of acetylcholine – essential for neurotransmitter activity and ultimately improved brain health. Chlorella is also an excellent source of antioxidants. 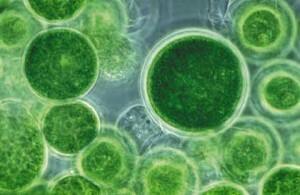 Recent Swiss research shows that Chlorella (from Green Algae) may deliver significant long term improvements in an individual’s attention span as well as improvements in their overall mental drive and memory recall. Coenzyme Q10 (CoQ10) is a very effective antioxidant and natural nootropic for brain health. It plays an important role in creating energy in the mitochondria, which in turn deliver this increased energy supply to other parts of the body and brain. CoQ10 is produced naturally in the human body, but the production of CoQ10 decreases with age. Doctors prescribe it for their older patients to help them regenerate cells and increase their mental energy. 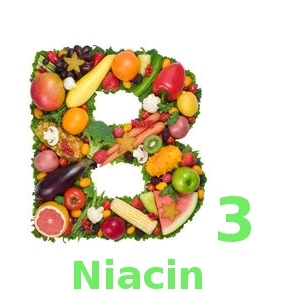 Niacin, vitamin B3, is crucial for the metabolism of food in the body, turning it efficiently into energy. It acts as a catalyst in the formation of neurotransmitters in the brain, assisting in their creation and making them work more efficiently. 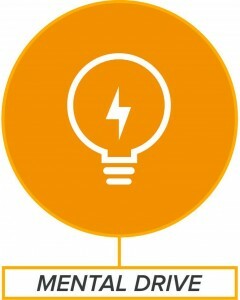 Like many other natural nootopics, niacin is crucial to producing much needed energy for the brain. Vitamin B3 has an important role in transforming the proteins, fats and carbohydrates found in the modern diet into usable energy. 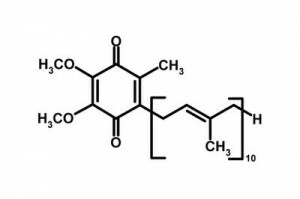 Niacin also synthesizes the glycogen held in the muscles and liver of the human body for use as energy. This process is not only vital for producing energy, but also protects the human brain against excessive age-related tissue damage.